Yes, we know that our brides are loving colored shoes, flip-flops, Chuck Taylors and being barefoot, but every once in a while, we go back to our 300 plus weddings and think of fabulous, timeless wedding shoes. And this satin and feather Manolo Blahnik D’Orsay open-toed pump does it for us every time. We remember more than one very modern, but traditional bride who has donned them. And you CAN make them your own. How about painting the bottoms sky blue as your something blue? Or using Swarovski crystals to DIY your initials and wedding date on the sole? Yeah, we thought so. Always a classic. Posted in shoes, weddings and tagged feathers, Manolo Blahnik, Shoe, Tuesday Shoesday, weddings. Bookmark the permalink. 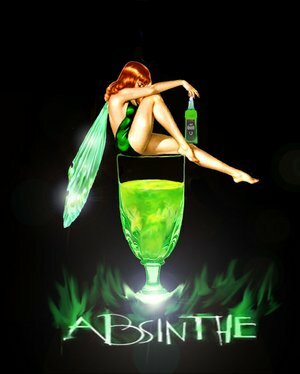 Absinthe - get those sugar cubes ready! 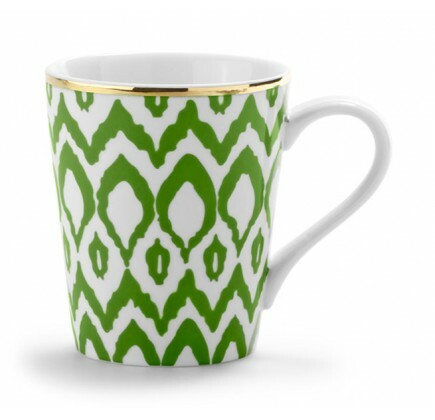 C Wonder Ikat Mugs - just $8/each. Sip in style. From my own collection - python and cabochon cuff by G-Lish. Manolo Blahnik emerald suede "Toubid" sandal. 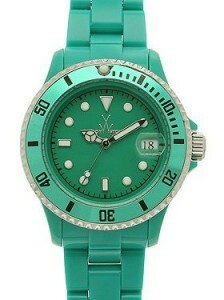 Emerald Toy watch - great bridesmaids' gift, in any color. 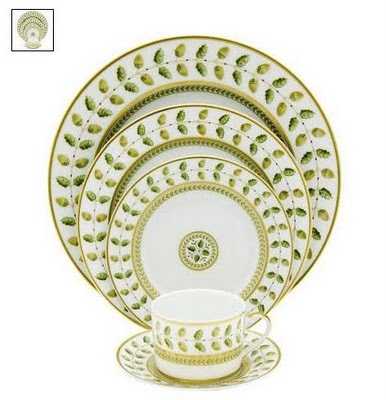 "Constance" china pattern - this was Charlotte's pattern on SATC when she wed Trey. 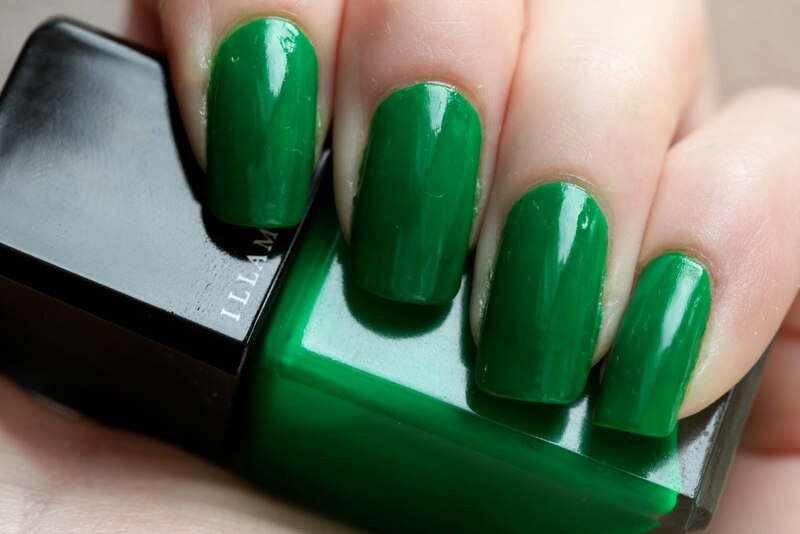 "Elope" by Illamasqua nail varnish - courtesy of "Polish or Perish"
Lulu Frost emerald resin and crystal ear drops. 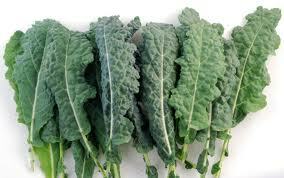 Kale - it's really good for you; especially brides. Saute in garlic and olive oil. 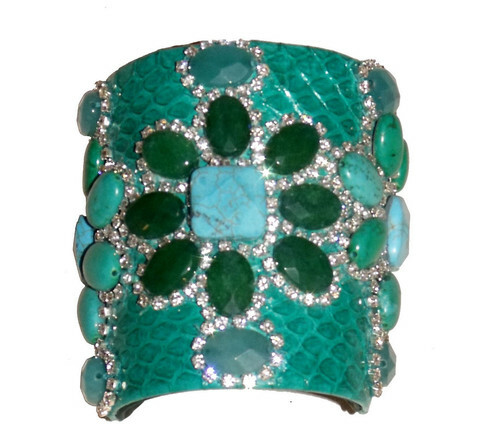 Buying Guide for Emerald: Toy Watch, Manolo Blahnik shoes, J. Crew sweater, Illamasqua nail varnish, Lulu Frost earrings, Kikkerland straws (these are Fish’s Eddy, since the green was sold out in Kikkerland, but check Amazon.com for all the great colors of the paper straws) and also try Etsy’s vintage section), Kale – at your local Whole Foods, Trader Joe’s or farmer’s market, Constance fine china by Bernardaud, Absinthe at all good liquor stores, C. Wonder Ikat Mugs, python and cabochon cuff by G-Lish. Manolo Blahnik “Toubid” is from Spring 2009 collection, but can be found by clever consignment and eBay hunters. Enjoy – tomorrow will be PURPLE. 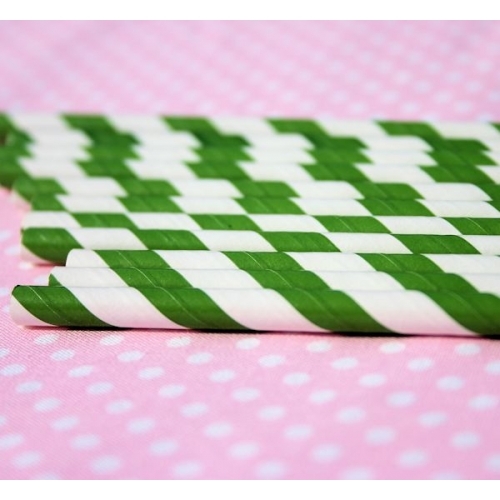 Posted in beauty, fashion, holidays, jewelry, libations, registry, shoes, Wedding Planning and tagged Absinthe, Bernardaud, Emerald, G-Lish, Holiday Color Wheel, Illimasqua, J Crew, Kristin Chenoweth, Lulu Frost, Manolo Blahnik. Bookmark the permalink. 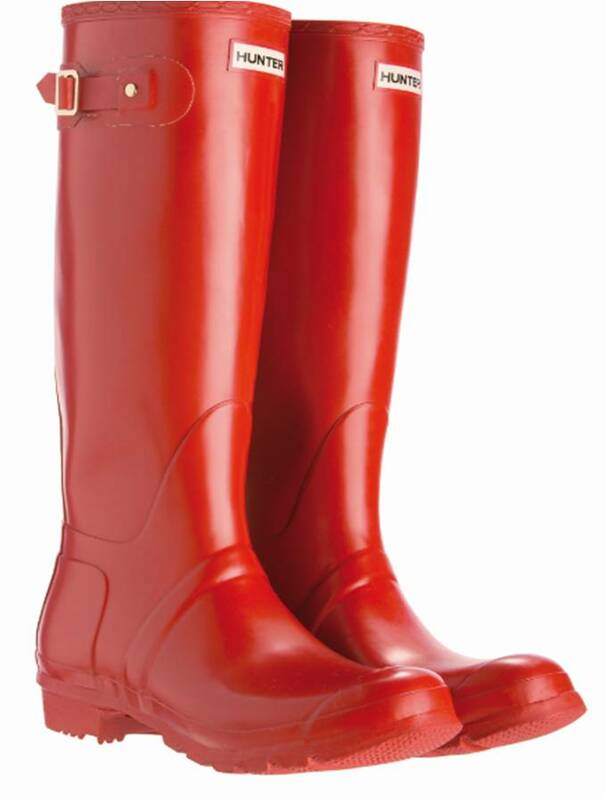 Tuesday Shoesday, Part One. Gio Diev, new obsession. We’re big fans of the typically fabulous shoes – Manolo, Jimmy Choo & Christian Louboutin as well as some beautiful budget lines like Aldo, 9 West and Old Navy. One can find a pretty shoe anywhere, at any price. Just know that an expensive shoe will generally last a long time (my Manolo Blahnik Carolyne slingbacks are 10 years old and worth every penny), while something more on-trend and under $100 will not. Today, we present one of our favorite new shoe designers, Gio Diev. This shoe is the one that captured our attention – it is navy and fuschia silver with a clear lucite heel. Insane. 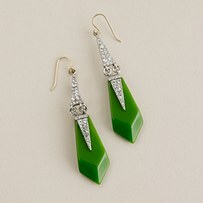 Click here to see the whole Fall 2011 collection! More later. Posted in fabulous, fashion, shoes and tagged Accessories, Gio Diev, Manolo Blahnik, Tuesday Shoesday. Bookmark the permalink. Something very blue and very fabulous. Christian Louboutin. For the bride. In a short dress. Enuff said. Blue. 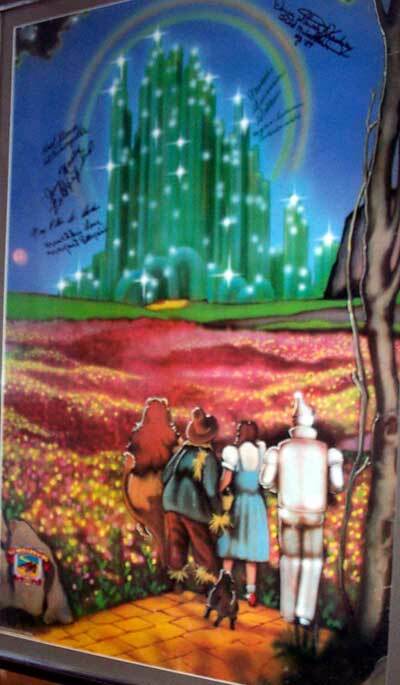 Can’t show the pic here – you must click on the hyperlink! And if that’s not your speed, there is always the Manolo Blahnik “Something Blue”. Still available everywhere! Posted in breathe, fabulous, weddings and tagged Christian Louboutin, Manolo Blahnik. Bookmark the permalink.